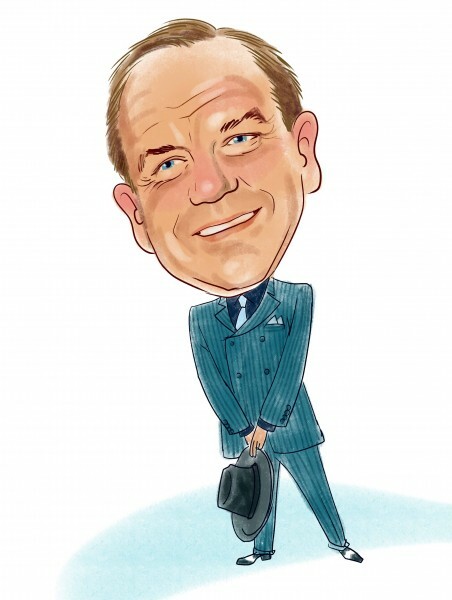 Paul Tudor Jones‘ vision of a juster world is beginning to take shape. In a recent interview with Bloomberg’s Stephanie Ruhle and David Westin, Jones shared his views on income inequality, the need for more humanity in the capitalist world, and the Federal Reserve’s monetary policy. While Warren Buffett is advocating for an earned income tax credit to reduce income inequality in the United States, Jones is adamant that pushing companies to be more just is the way to go. Paul Tudor Jones recently launched the Just Capital initiative, aiming to provide a ranking of top U.S companies based on certain criteria chosen by the public. The idea is that, once a year, a demographically-representative sample of the public will be asked to choose certain attributes that matter the most to them, attributes which will be used as criteria for creating a top 1,000 ranking of the most just U.S companies. Jones laments the fact that shareholder interests are placed above the interests of company employees, customers, the community, and the environment. His aim is to find a proper balance between all stakeholders and the way of doing business in the U.S. The idea of creating an index of the companies with the most just business practices was first introduced by a student of Deepak Chopra, who conducts a Just Capital & Cause-Driven Marketing class at Columbia Business School. Jones thought about applying a market-driven approach to this concept, aiming to induce companies to compete among themselves not for what Wall Street wants – profits – but for what Main Street values most: companies that have a fair attitude towards employees and their communities. His research has shown that “socially responsible investing” is a $4 trillion industry that has been around for decades, but has never gained the attention it deserves. Now, he wants not only to present it to the wider public, but to also take it to a whole new level. “This whole development of this idea, I kind of liken it to when the internet was first created,” said Jones. Jones is adamant such an index will provide companies with better incentives to become more socially responsible. With widespread use of the index, having a lower rank compared to competitors would hurt the image of a company, thus forcing management to revise their social policy and aim for changes that would propel them higher. A win-win situation for all stakeholders.